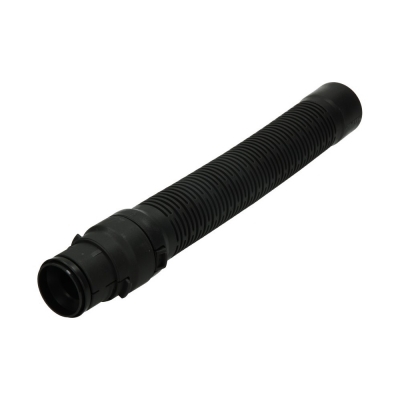 The SFS10 extension hose is for suitable most Miele vacuum cleaners. Extends the length of genuine Miele vacuum hoses by 1.5 metres. Flexible hose to extend the reach of your vacuum cleaner by 1.5 metres making for easy cleaning of stairs and car interiors. The clever design means that the flexible hose disappears into the handle when it is not needed, allowing for a space-saving and easy storage.